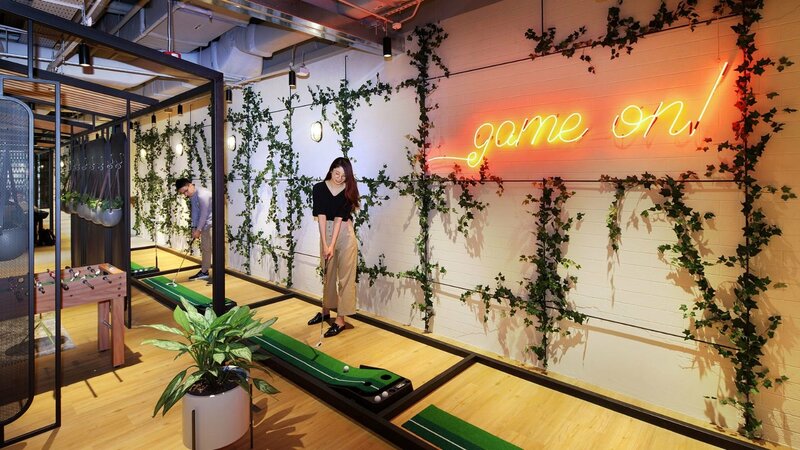 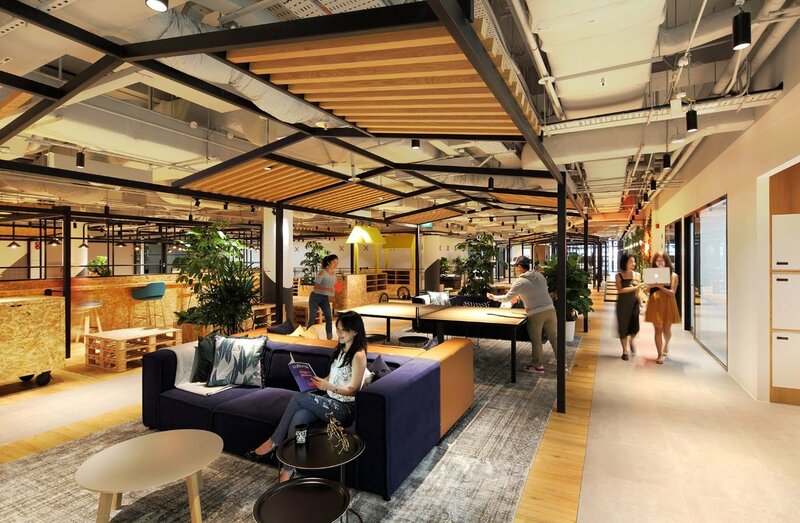 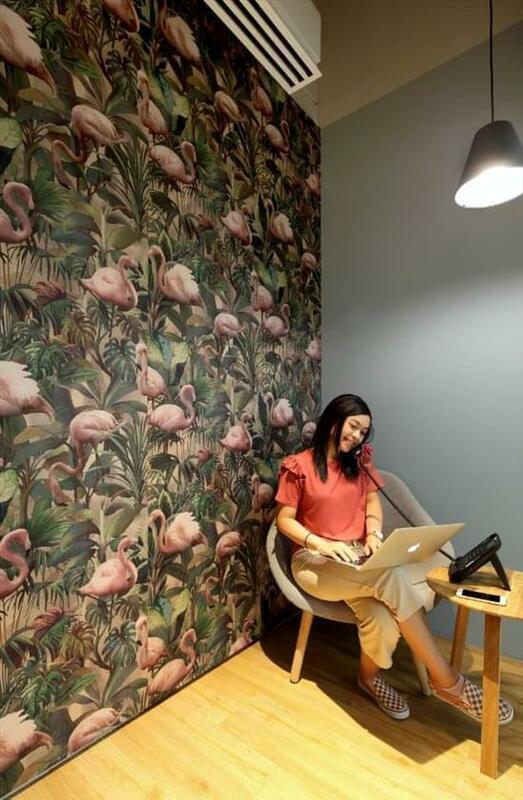 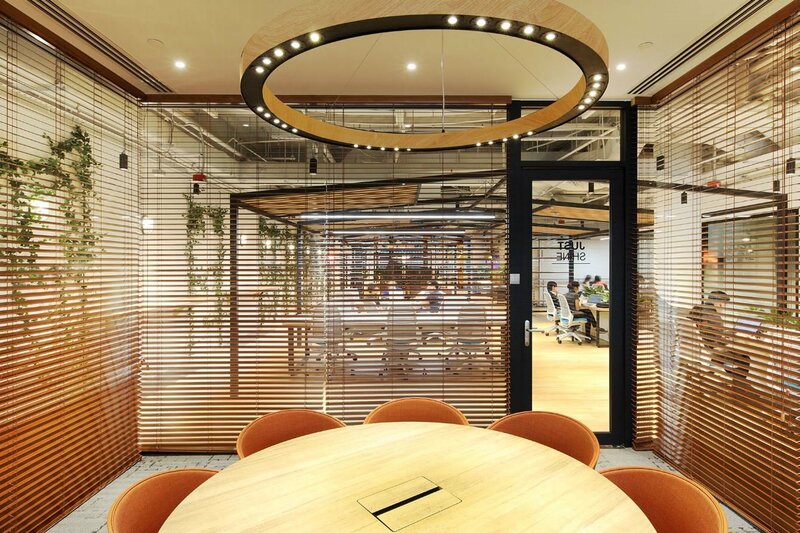 The largest coworking space provider in Singapore is ready to impress with Singapore’s first co-working space in a shopping mall within the Marina Bay Precinct!Estimated to house more than one thousand members, this space takes on a different concept from the other co-working centres. 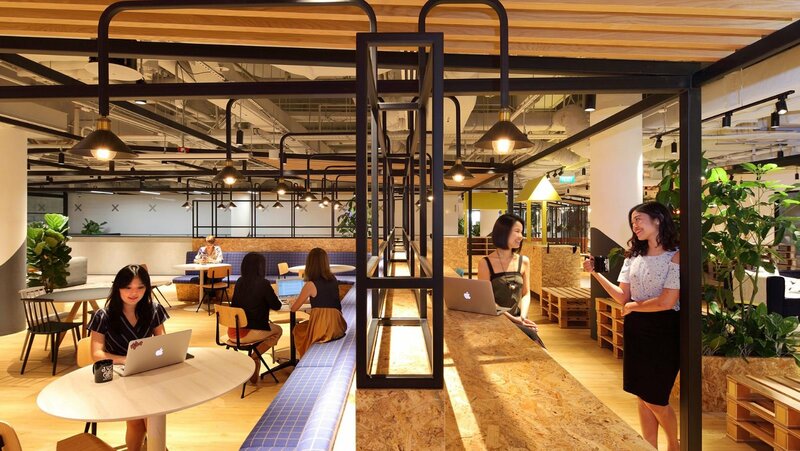 Within a location like Marina Square, this space combines retail and co-working elements within the same space and community by having a marketplace where members and partners get complimentary booths to showcase their products. This centre has the capacity to host large events and potential to house an extensive network for community collaborations. 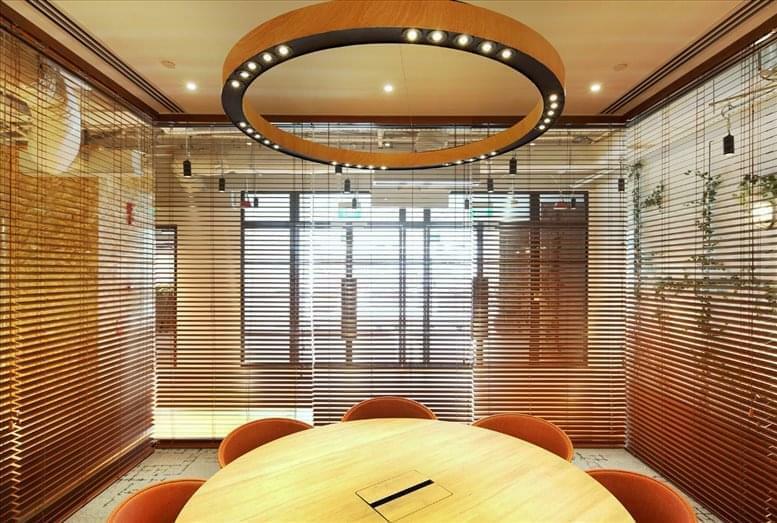 Located withing Marina Square this centre is easily accessible via car, train or bus. 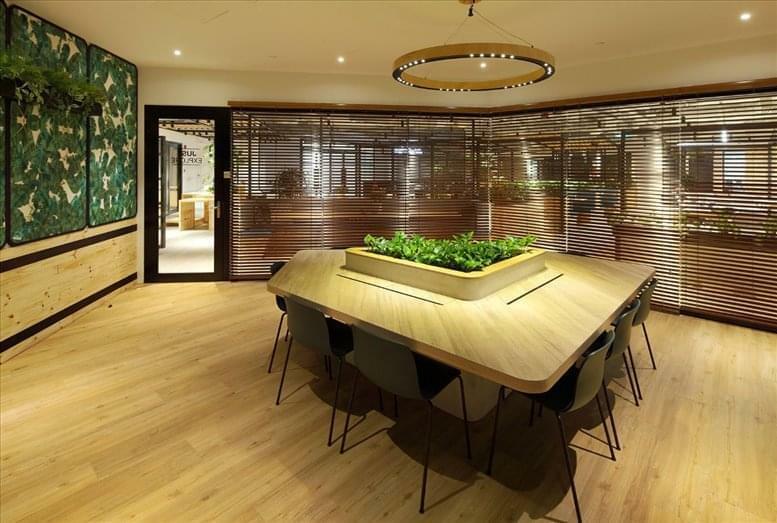 Within close proximity to eateries, retail facilities as well as hotels and parks, this is the idea place to work for casual and formal business associates.